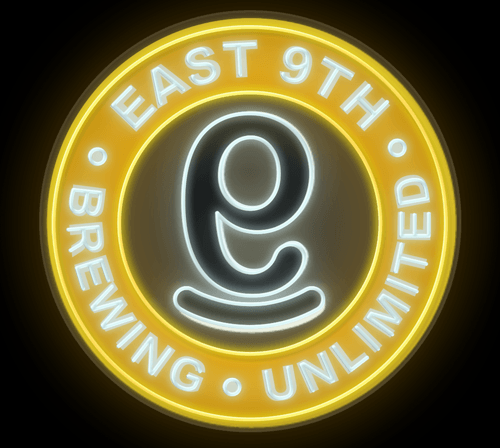 Fog City – East 9th Brewing Co.
Fog City has been made from any fruit we could gather, crushed (by any means possible) and left for ages until we give up whatever’s left. 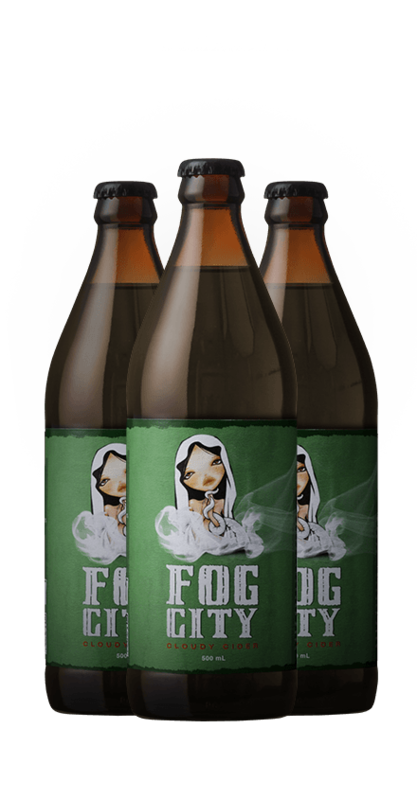 A bitter-sweet premium cider, Fog City is naturally engineered from our gathered blend of apples and pears. 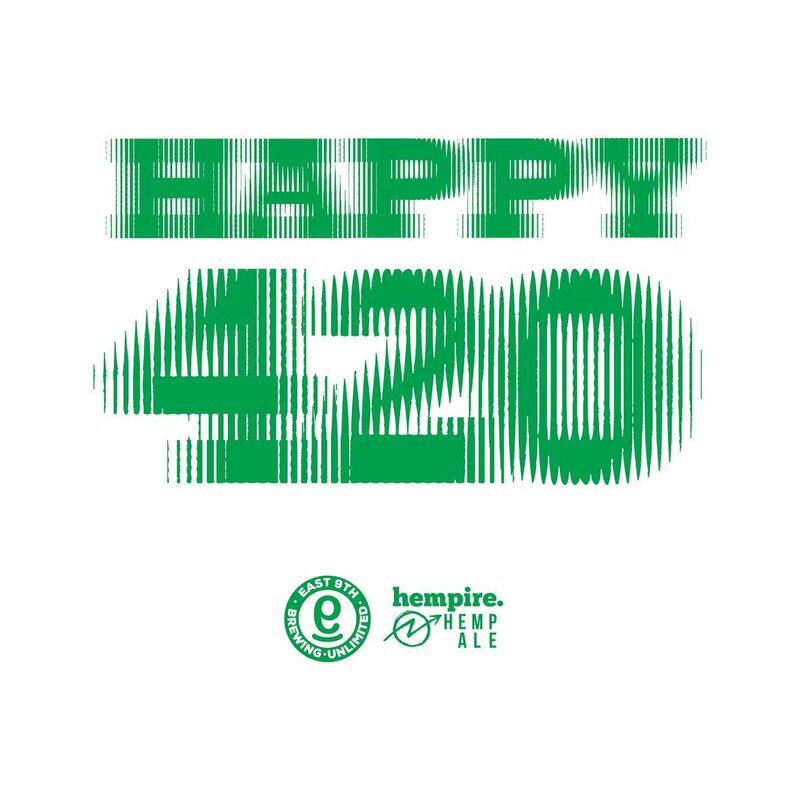 Its distinct cloudiness creates the unmatched body and fullness of flavour that earned it its name. 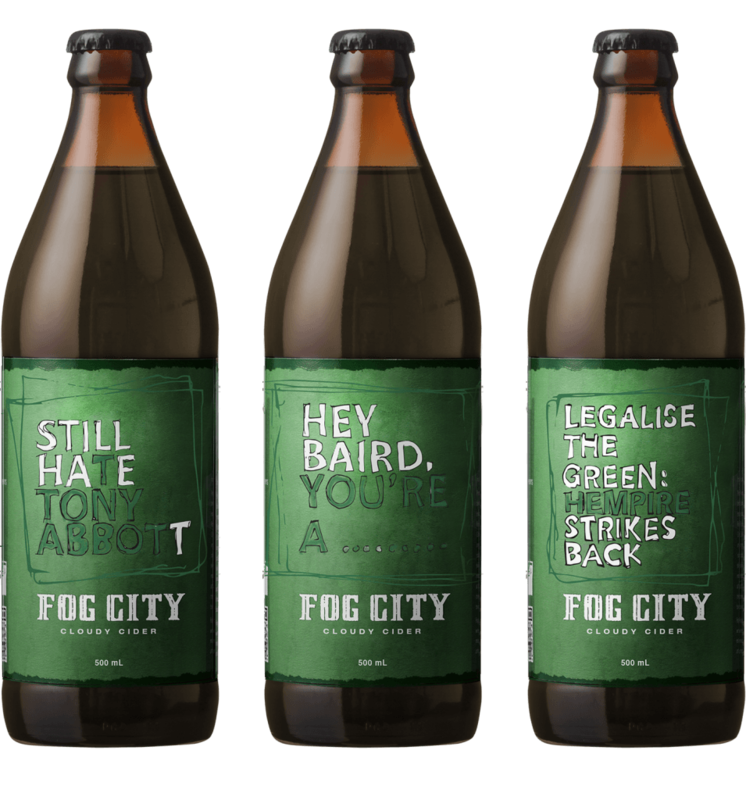 At 6.0% ABV, you’ll notice Fog City’s interesting mouthfeel, and our well-balanced fruit flavours will have you up and about! Born of the Urban Hunter-Gatherer ways, Fog City is a fresh cider that cuts through the summer dry…to be shared, on ice, with friends. 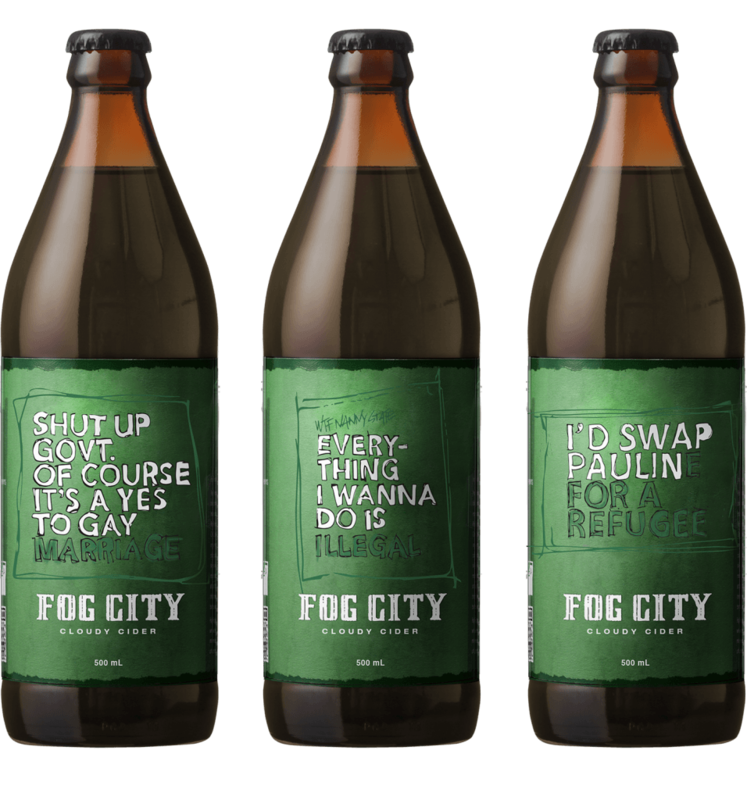 Fog City has been made from any fruit we could gather from branch and vine, blended (with all the help we could get) and fermented in time. Fog City Red Sangria is made from the ripest of red wine grapes and blended with natural citrus fruit flavours.  Its vibrant backbone brings the vigour you’d expect, and at 8.0% ABV, it means that you’ll be able to bring something different to the table, for as long as you want – as often as you can. Click the image to download a high-resolution PDF of the original Fog City artwork by Mimi Yoon.